This week has been punishing for the wine trade and wine drinkers in Ireland where an increase in excise announced in Budget 2014 means that duty is now levied at €3.19 per bottle of still wine (under 15% alcohol) irrespective of wine quality or cost. Add 23% VAT and associated shipping and packaging costs on top of that and you soon figure out that the €7 bottle of wine on the shelf in your local supermarket hasn’t allocated very much money to the actual liquid in the bottle. Amongst all the allegations of protectionism and foreboding of job loses and wine shop closures, an ugly topic started to rear its head again – smuggling. 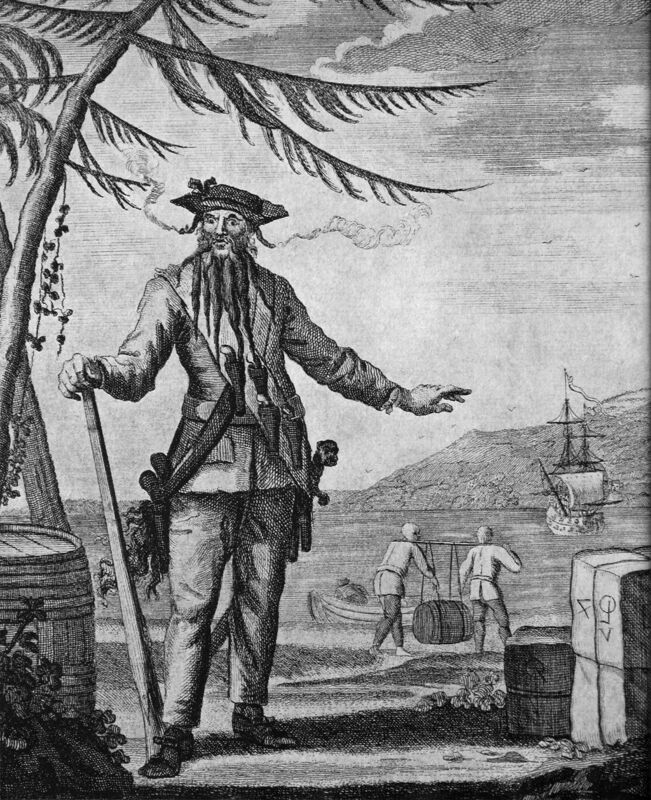 The shady importation of excisable products is certainly not new – In an era before every pirate acted like Jack Sparrow, I’m sure Blackbeard (pictured above) did a little smuggling of his own, although the differentiation between pirates, buccaneers and smugglers is one that I’ll leave the navy to ruminate on. Smuggling sounds like an extreme term in this day and age – what people are really talking about is tax avoidance of excisable products. It’s usually associated with the importation of illegal fuel, or cigarettes and is the purview of criminals looking to trade on the black market. It’s not usually associated with the average Joe ordering a few bottles of wine online though…or is it? Well…the autumn wind is no longer a pirate blustering in from sea – it’s Dave down the road with his bottle of obscure Tuscan red. I’ve wanted to write a blog on this subject for some time. Every week on twitter I see people asking what the tax implications are for importing wine from other EU Member States – every week I see people being given bad advice. local independent wine shops deserve our support now more than ever. Before I go all East India Company on people – I do want to highlight some excellent commentary from members of the wine trade in Ireland in relation to excise (some of the articles below relate to last year’s budget which also included a massive hike in excise duty). Can I have wine delivered directly to me and avoid application of excise duty or VAT in Ireland? The simple answer is no (edit: provided all parties are adhering to the Revenue requirements). As outlined in Revenue Leaflet PN 1879 – Acquisition of Excisable Products (Duty Paid In Another Member State) for Personal Use, “under EU excise law excisable products that have been subject to excise duty in a Member State and then consigned to a private individual in another Member State for the personal use of that private individual, are subject to excise duty in the Member State of destination. Subject to procedures, the excise duty paid in the Member State of dispatch may be reimbursed.” For info on VAT, see the multitude of Revenue guidance notes online including this link. But how do booze cruises to France work? What if I buy it on the Internet? What are the penalties and who is responsible? “The Purchaser should be satisfied that the trader is compliant, as untaxed products are liable to seizure and confiscation“. But I’ve done it before and haven’t been charged excise duty or VAT? You’ve probably broken the odd red light too haven’t you! Look, as with any Revenue document there are no doubt loopholes, exceptions and special conditions – I’m waiting for someone to comment that PN 1879 doesn’t explicitly reference what to do if you buy the wine in person at the vineyard and have it sent to you by courier or post. The simple rule is that unless you accompany the wine yourself, excise duty and VAT should be paid (edit: in Ireland obviously) in order for them to legally reach your dinner table. The easiest way to do that? Buy your wine from your local independent wine merchant. Simples. Note: I have used the version of PN 1879 that was available on www.revenue.ie on 19th October 2013. 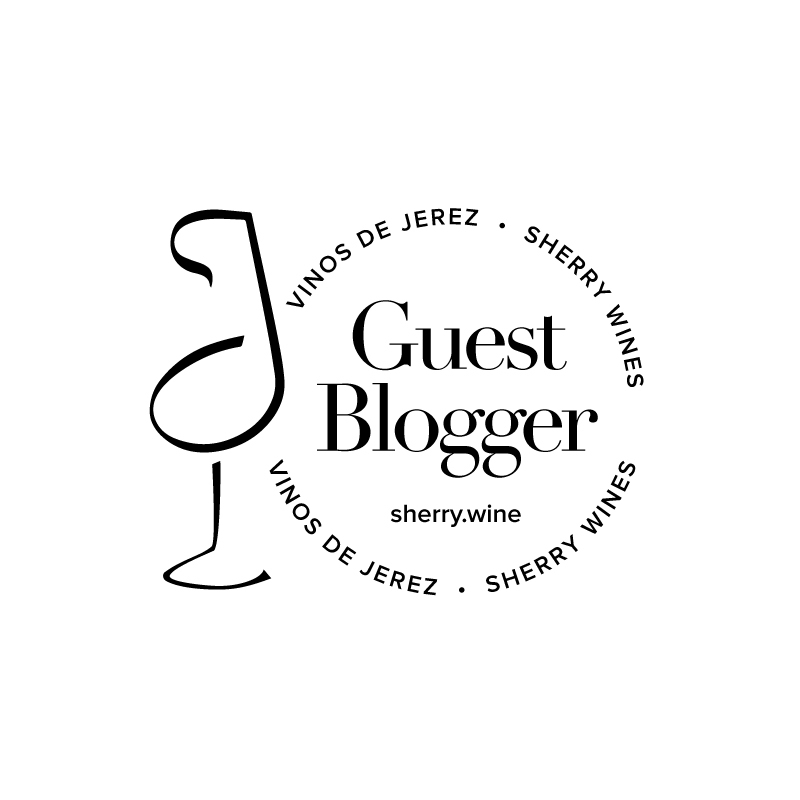 I’m talking about wines for personal use purchased in another EU Member State and by a private individual. I’m not seriously equating tax avoidance to breaking a red light. If anyone believes the above revenue content is inaccurate, please let me know. This article is not legal or tax advice – I recommend that everyone read PN 1879 in full. *Further clarification added to this post at a later date in relation to responsibility. All good points. The addition of €1.50 in the past year alone is pretty savage. I do support our local wine shop when in need. However, most years we holiday by car in France and I try to top up my stocks with reasonable quality wine. The economics and the pleasure associated with buying in the vineyard far outweigh any potential guilt that may be experienced. All perfectly legal too. Pingback: importare vino... tasse aggiuntive o no?